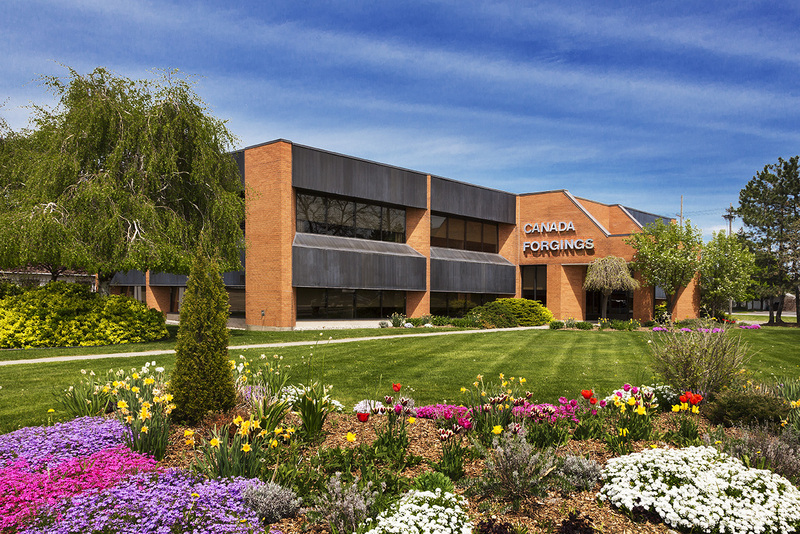 CanForge is an ISO 9001:2008 certified forgings supplier to the North American marketplace. 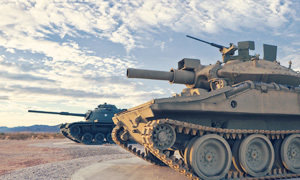 We use our experience and reliability to supply many industry sectors including Oil & Gas, Power Generation (including Nuclear and Wind), aerospace, mining, heavy equipment and have been supplying quality forged components to the United States Defence Industry for many years. Canforge is accredited under the Canadian Government's Controlled Goods Program (CGP). CGP operates in conjunction with the US ITAR program. 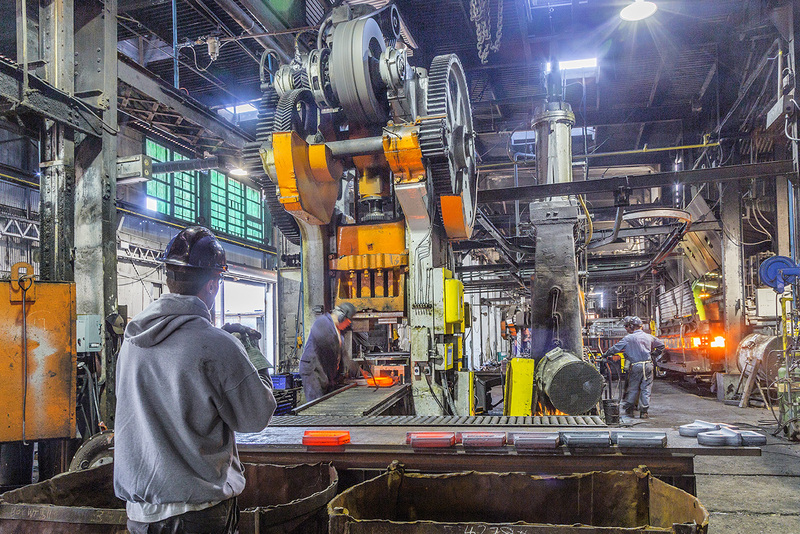 CanForge is among the very few companies in North America that has the capabilities required to deliver quality forgings in the three main segments of the forging market – Open Die forging, Closed Die forging and Rolled Rings. 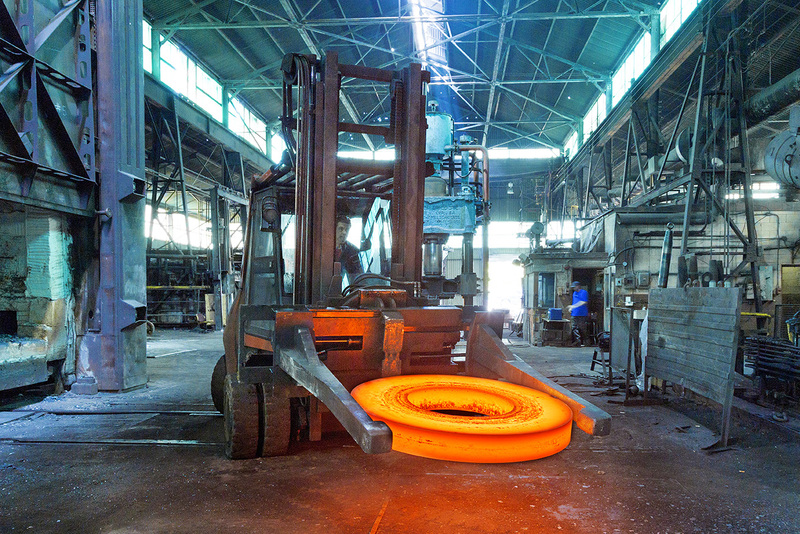 We also have expertise in forging shafts & bars, step shafts and bent crane hooks. A one-stop forgings resource. 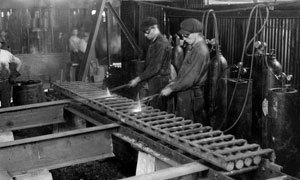 Our steel forgings are produced from high quality stock, including alloy steel, carbon steel, stainless steel and more. Products are manufactured to your custom requirements and specifications. 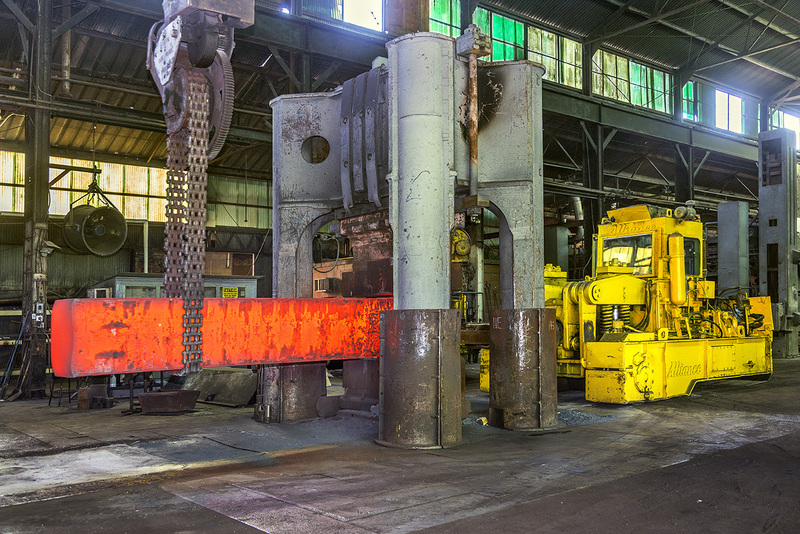 If requested, your forgings undergo heat treating services or rough machining, leaving allowance for your finished dimensions. 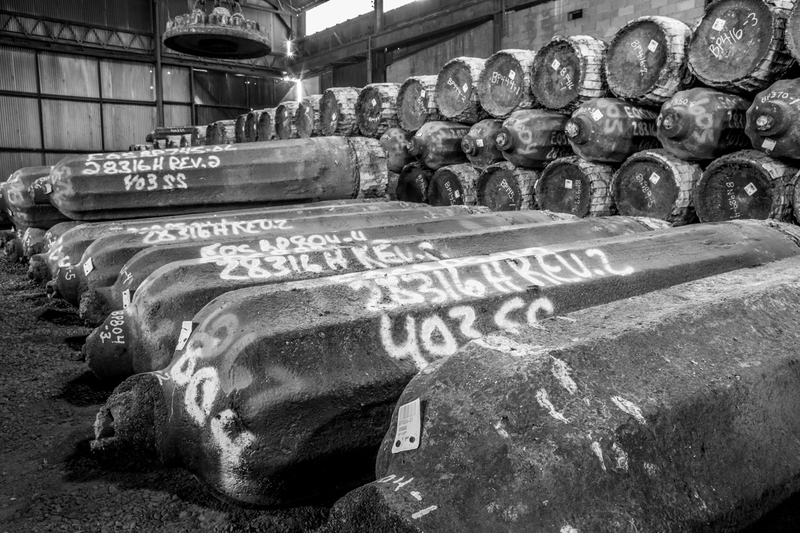 CanForge provides certification for a forging’s chemical and mechanical properties as well as the results of any testing as determined by customer specifications. 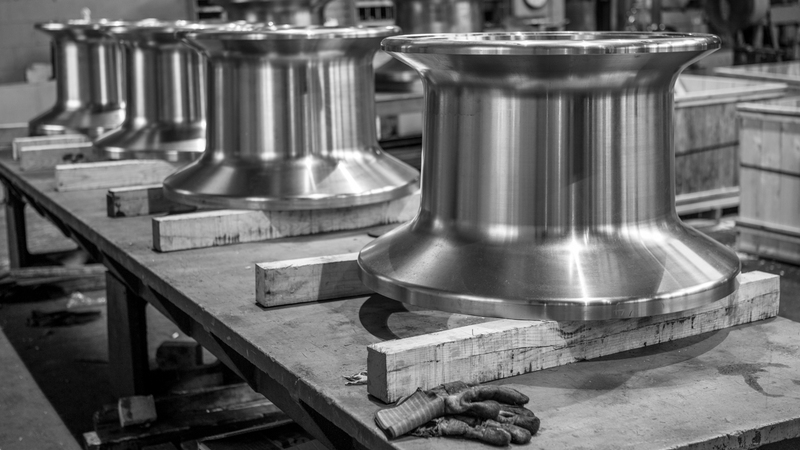 High quantities or low, large forgings, CanForge provides the superior forgings you need. 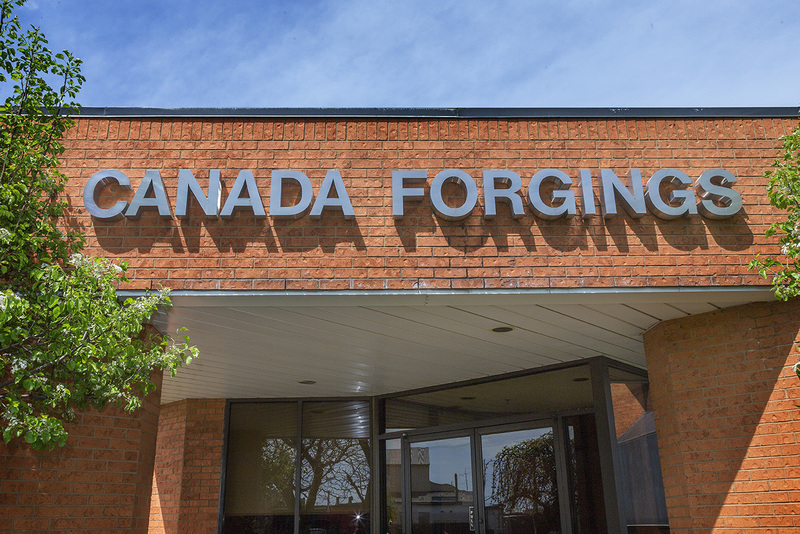 As a number one resource for forgings in the United States and Canadian marketplaces, CanForge commits to providing competitive pricing, meeting exact specifications, and delivering on time. CanForge commits to providing competitive pricing, meeting exact specifications, and delivering on time.